When preparing and thinking about how to sell a house, home sellers complete an average of three listing activities, including cleaning, staging, and photographing their homes. In a 2016 Zillow report on buyer and seller trends, only 62% of sellers photograph their home and even fewer decide to shoot video. If so few sellers shoot videos for their properties, why bother at all? In this blog, we’ll show you the value of video content and how to market your real estate video, including weighing the differences between organic and paid promoted efforts. In a 2013 study by the National Association of Realtors (NAR), of all homebuyers researching homes online for sale, 86% used real estate videos to learn about the neighborhood and 70% used videos to virtually tour homes. But when marketing their properties for sale, only a third of millennial homeowners (representing the largest seller group) created videos for their properties, according to Zillow Group’s 2016 Consumer Housing Trends Report. Not only is there a generational gap between the marketing strategies of different seller cohorts, there is also a gap between sellers and buyers which few capitalize on. 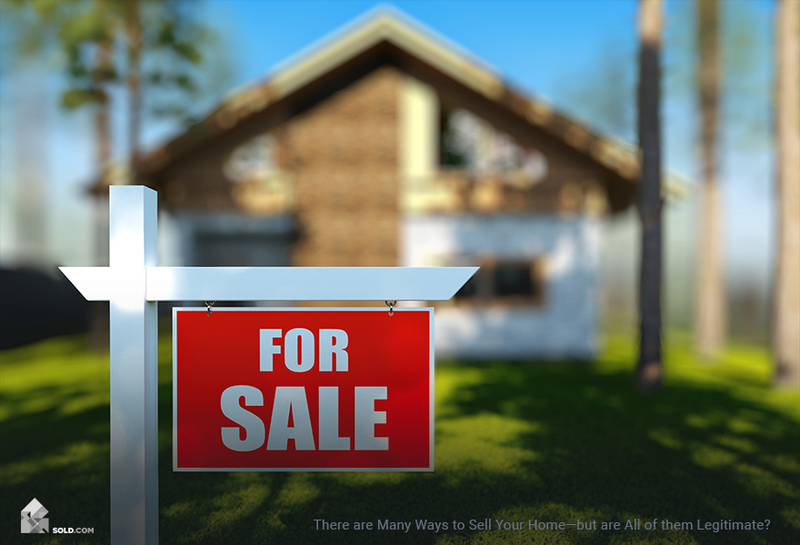 Although you are an FSBO seller, your real estate marketing crash course should be built on best practices from the leading industry experts: real estate listing agents. 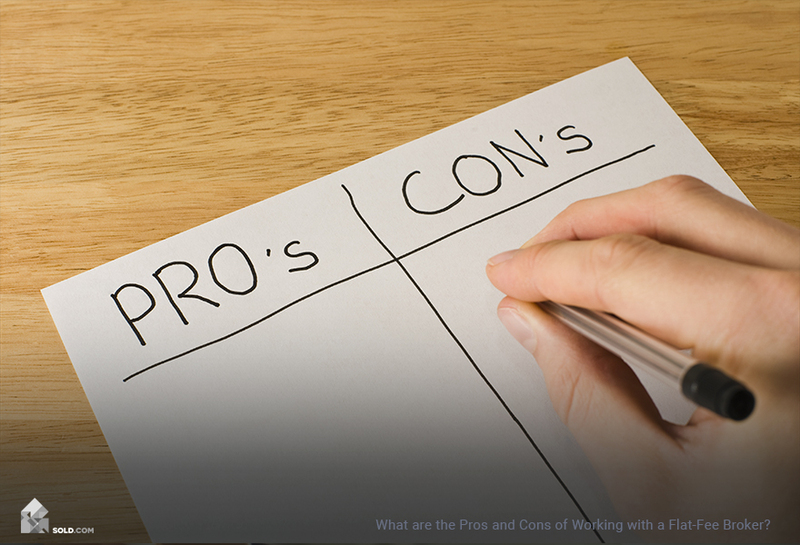 After all, why not borrow from the best at selling homes? Before you begin, make sure to read our advice on how to shoot real estate videos. Whether you’ve created a walkthrough video or produced a 3D virtual tour, it’s time to decide where to host your content. The two most popular video hosting sites are YouTube and Vimeo. YouTube. Owned by the search engine giant Google, approximately 300 hours of video are uploaded to YouTube every minute! So it’s no surprise that YouTube commands over half of the home buyer audience and is the top research destination for curious shoppers. Best of all, uploading to YouTube is simple and only requires an existing Gmail account. Keep in mind that these two hosting platforms can only go so far in helping you promote your video content. You’ll want to link to your videos on social media and within your email campaigns. Don’t expect buyers to magically find your property walk-through! Email marketing is one of the most prolific marketing tools in real estate. If you’ve shopped around on Zillow and entered in your email address, you may already know! Agents will flood your inbox to compete for your attention. But what you may not know are the hidden powers of email marketing when videos are involved. In fact, simply using the word “video” in an email subject line boosts the open rates by 19%, according to Syndacast. Start by identifying your goals and realistic outcomes. Do you want to find a buyer among your known contacts or are you simply looking to spread awareness? From here, you can build campaigns around your goals. For example, if your goal is to generate 10 referrals, structure your campaign to ask for warm introductions to potential buyers. You may feel stuck trying to build an email list from the ground up, but your organic list is much larger than you think. Start with your current and former coworkers, family, friends, and neighbors. If you’re part of any social or professional organizations, scrape and collect their email addresses into a master spreadsheet as well. You’ll want to break apart your email contacts into different “segments.” You can organize your contacts by their relationship to you, their willingness to buy, and even by their approximate income. However, the best ways to segment your email contacts is by the “type of lead” and by their activity level. You can break your master spreadsheet into two contact types (a potential buyer vs. someone who can give you a referral) and by their activity level (someone who is always on the computer vs. someone who checks emails once a day). 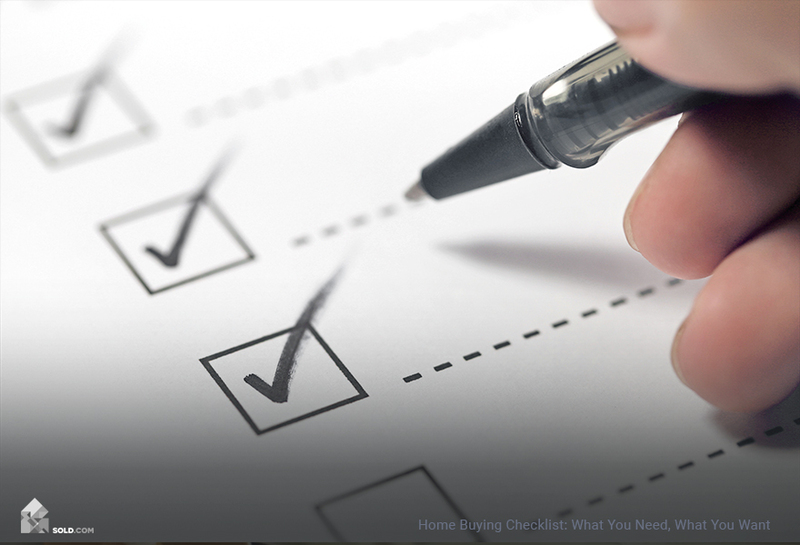 Now that you have your lists segmented, develop your campaigns around your goals. For example, if one list is made of old co-workers and your goal is to generate referrals, set your campaign for maximum effectiveness by sending your emails out in the early morning when they are more likely to check their email before work. Tailor your subject line and copy by asking them to share this video with someone they know. “Every email you send to [your contacts] will train them to open or ignore your next email,” says video marketing authority Steven Pacinelli, the CMO of BombBomb. “When setting up your campaigns, you want to make sure you come from a place of value.” Make sure you track the open rates and response rates for each campaign so you know which emails are effective and which are causing burnout. One of the best ways real estate agents finds new clients are through referrals on social media, and it’s no different for FSBOs! Once you’ve uploaded your videos, create posts with catchy headlines and unique subject lines, schedule them in advance, and monitor your success metrics. Brainstorm different marketing strategies. Just like you did with your email marketing efforts, take some time to brainstorm a few social media marketing strategies. Consider the types of followers and friends you have, the time of day when your audience is most active, and their likely engagement rate. Create drafts and schedule posts. The best way to execute a social media marketing strategy is to build out all your content in advance and schedule the posts to publish automatically in the future. This not only saves you time, but it also allows you to tailor your future content off of the best practices learned from your current campaign. Consider paying extra for promoted posts. Unlike email marketing, you can reach an audience beyond your own friends and followers by paying to “promote” your posts. For example, on Facebook, promoting a post is different than a standard display ad in the sidebar. A promoted post appears within the target audience’s newsfeed. Video marketing is powerful, especially in real estate. Videos have better engagement and higher retention rates: Video content shared on social media commands 1200% more views and generates 80% higher conversions compared to images and text-only posts, according to Brightcove and Visually. 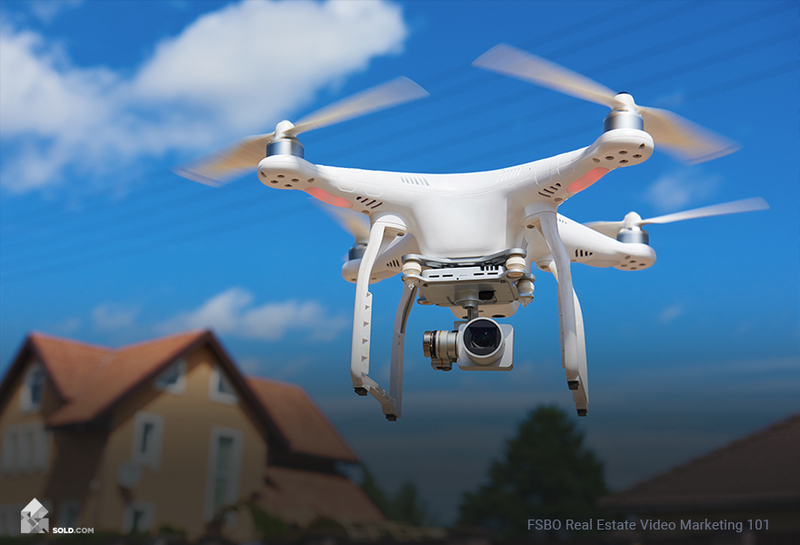 From 3D mapping services to live video walk-throughs, the video content you shoot and the market will put you at a unique advantage over other home sellers and listing agents. But before you start marketing your videos, read our blog on how to create real estate video content.